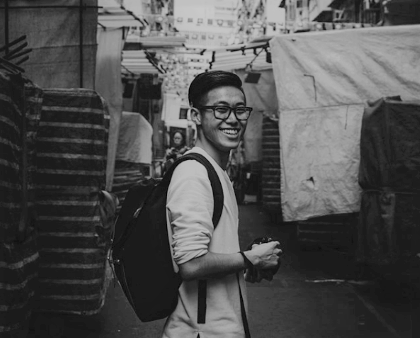 With a passion for digital marketing and creative writing, Trevor serves as KIMBO Design’s Business Developer and Copywriter. 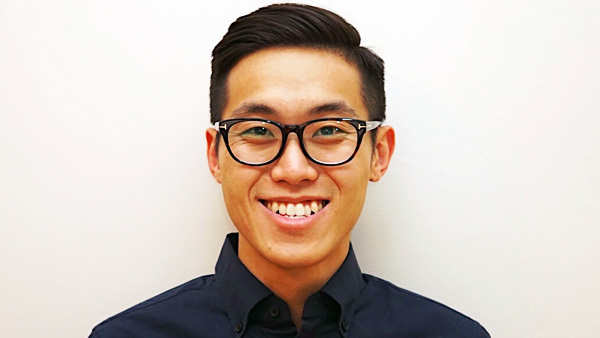 Graduating from the University of British Columbia, Trevor has worked in Hong Kong & Vancouver and is fluent in English, Mandarin & Cantonese. Working closely with the Creative Team, his primary duties include the research and production of captivating client and company content, as well as industry aligned response to proposals. An enthusiast of photography and avid snowboarder, Trevor often spends his spare time exploring the city (and Whistler), finding new angles to capture the beauty of Vancouver and it’s surrounding nature through his viewfinder.